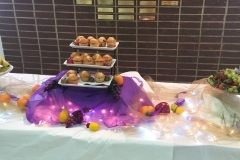 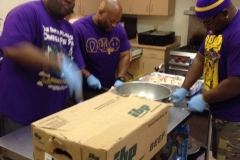 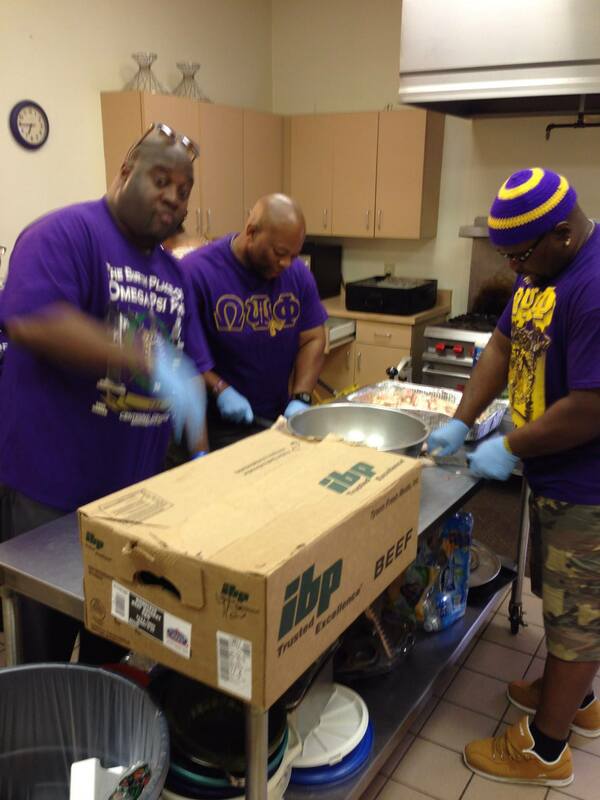 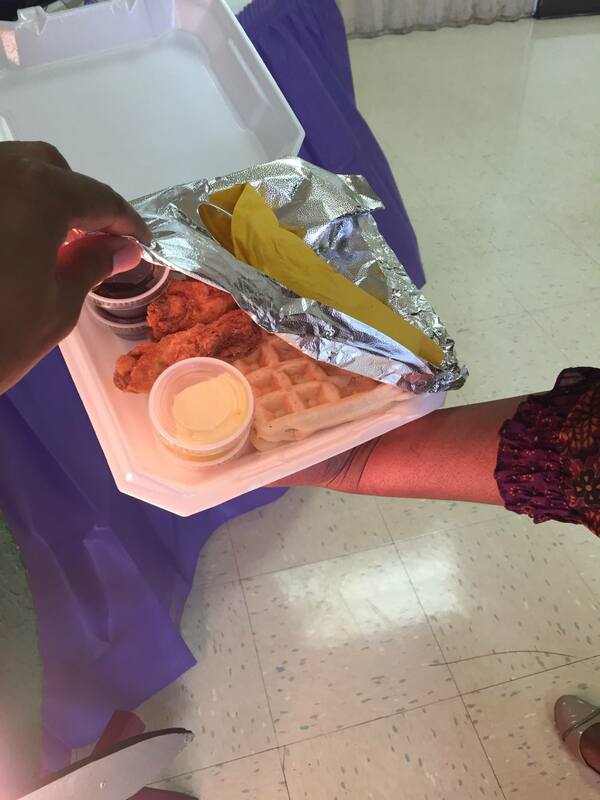 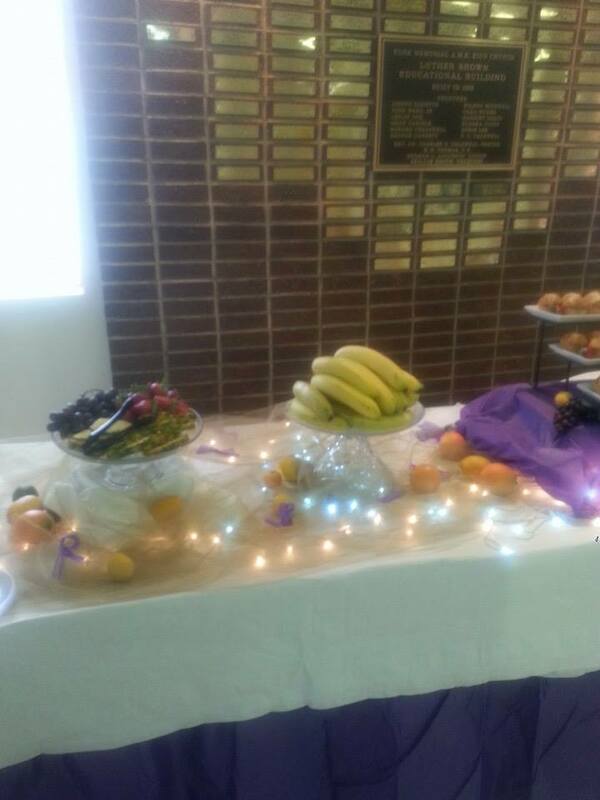 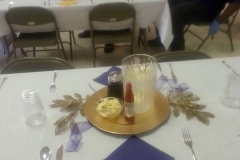 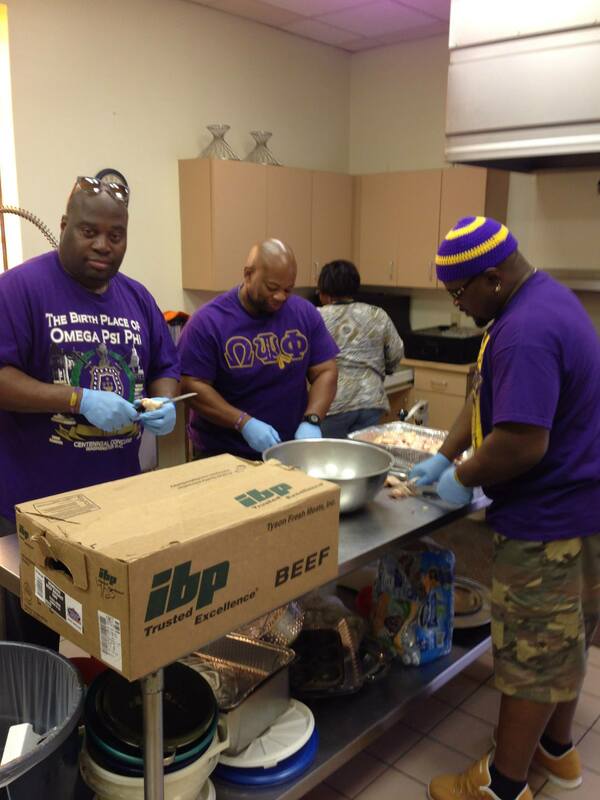 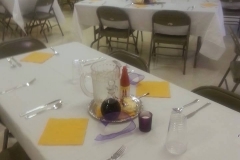 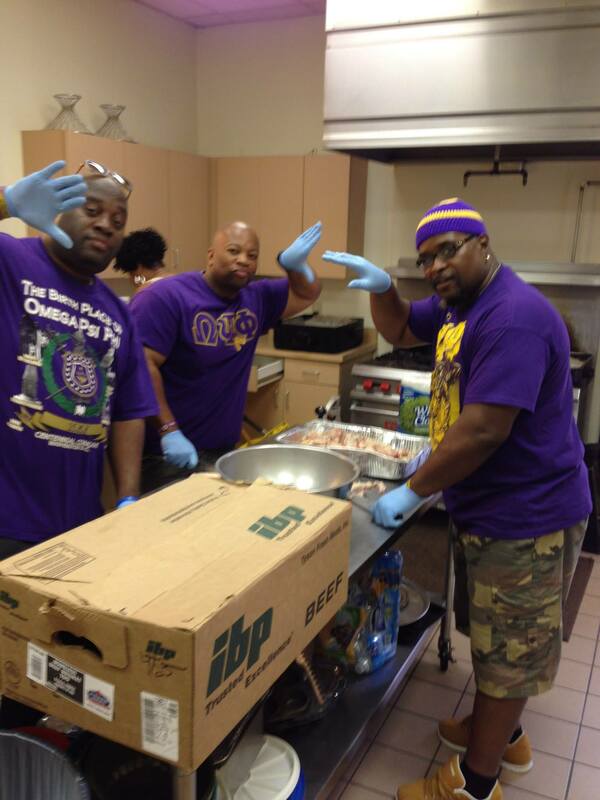 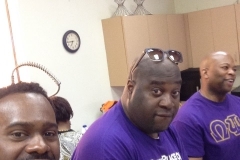 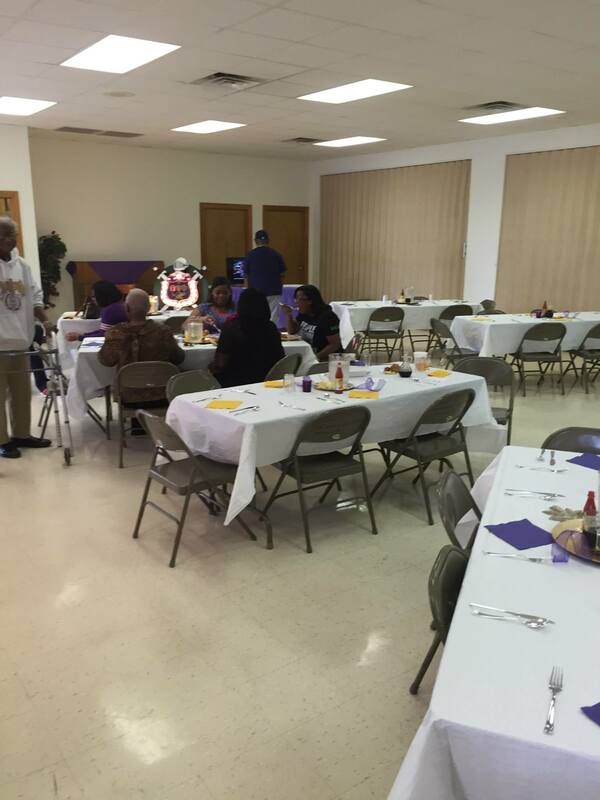 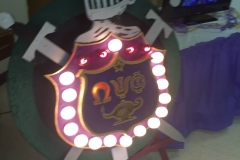 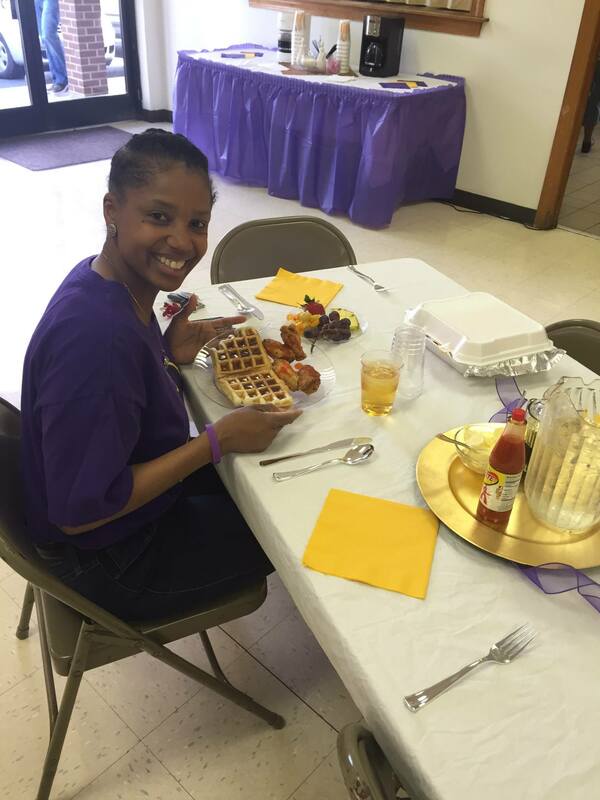 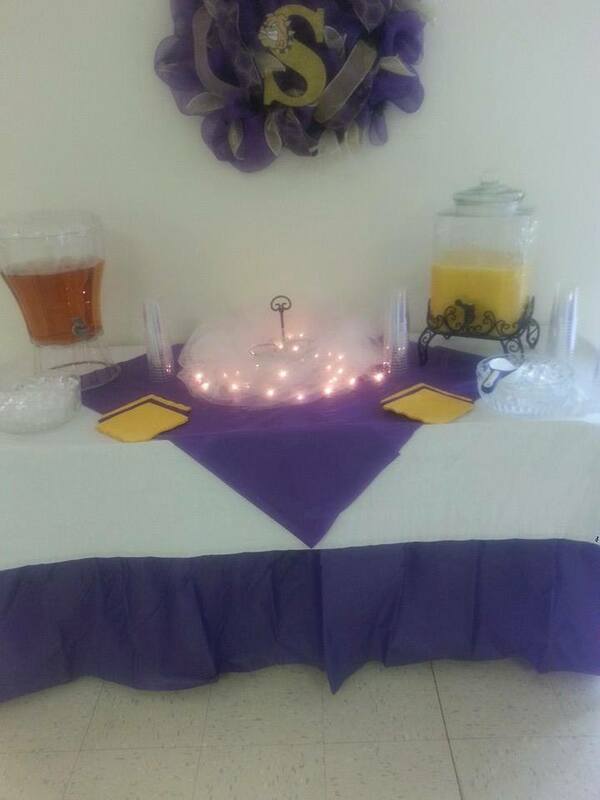 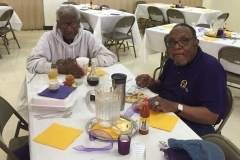 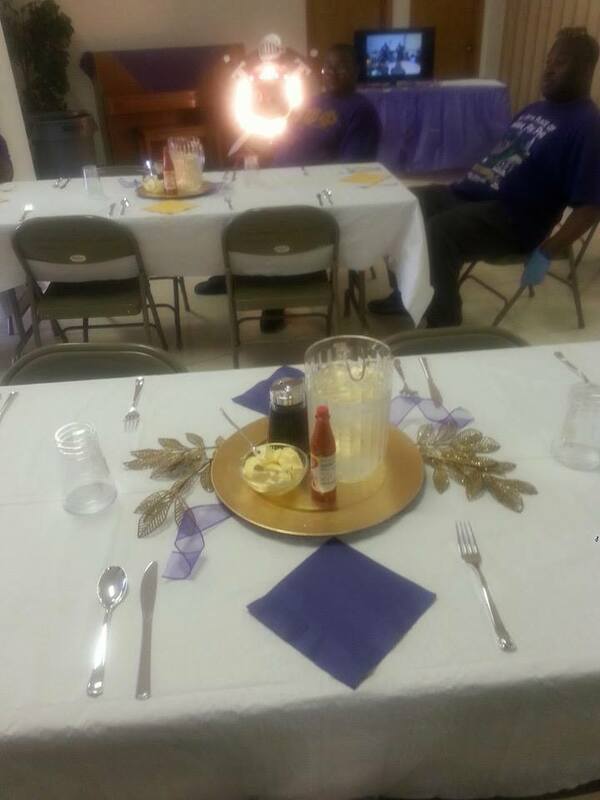 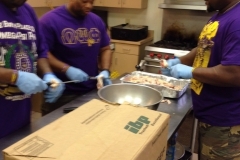 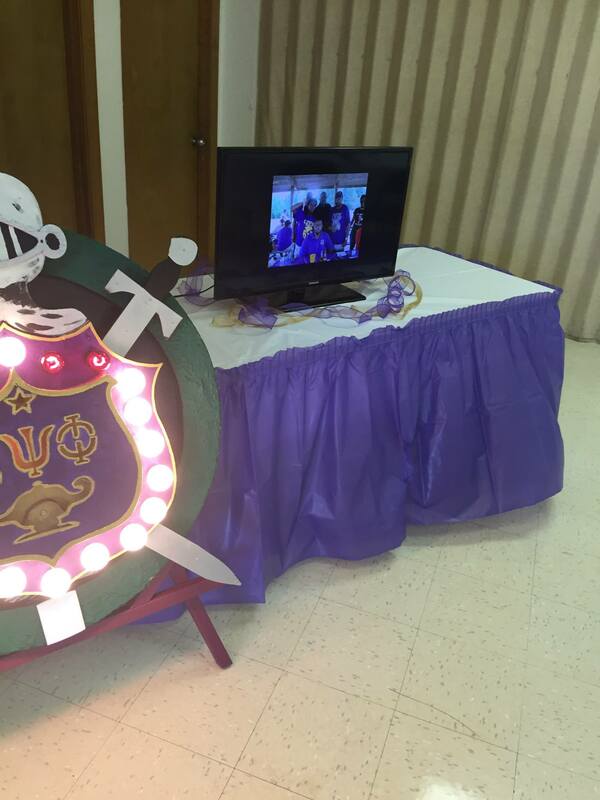 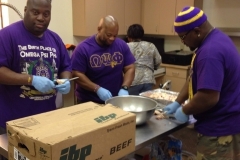 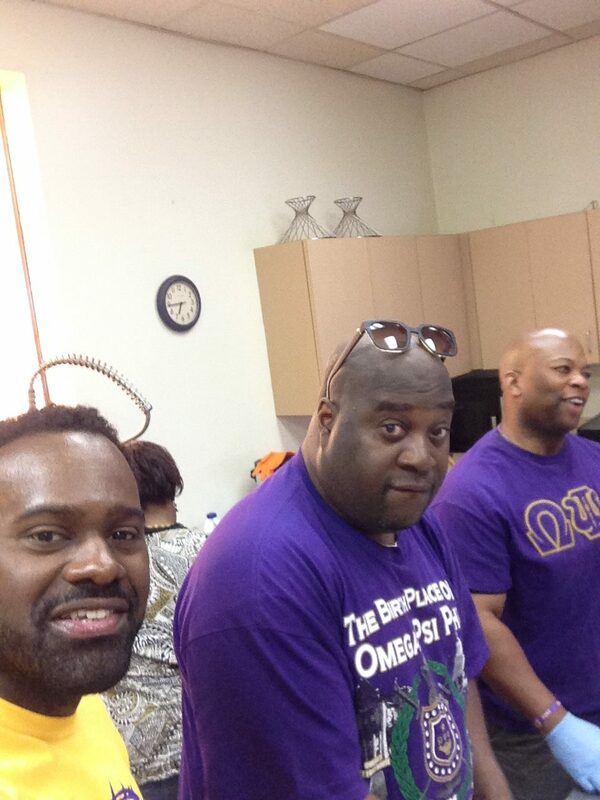 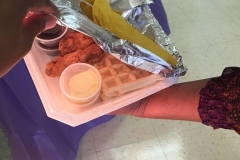 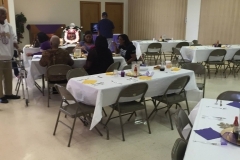 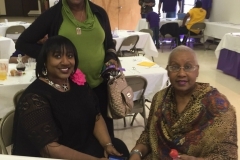 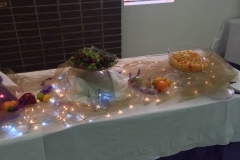 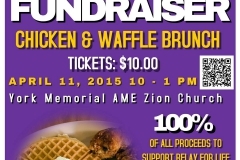 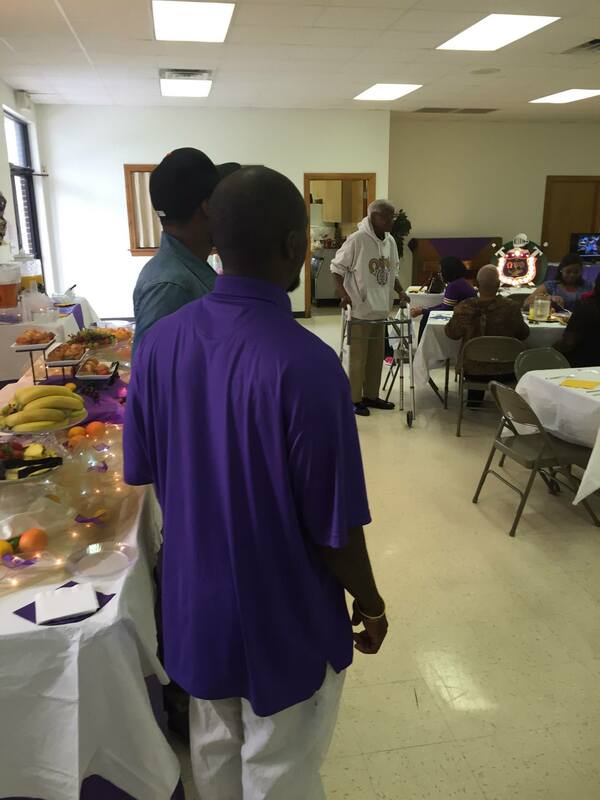 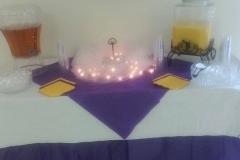 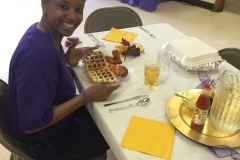 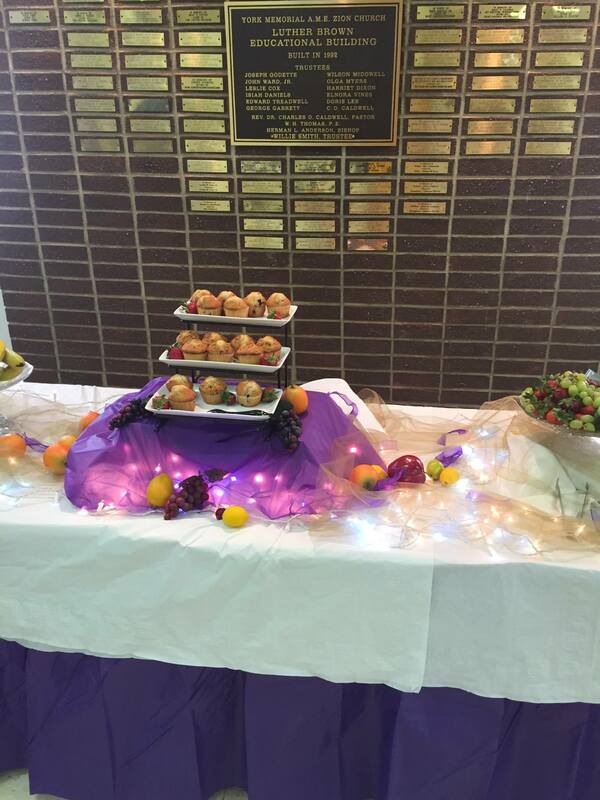 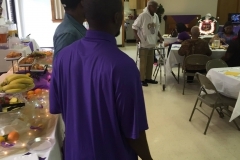 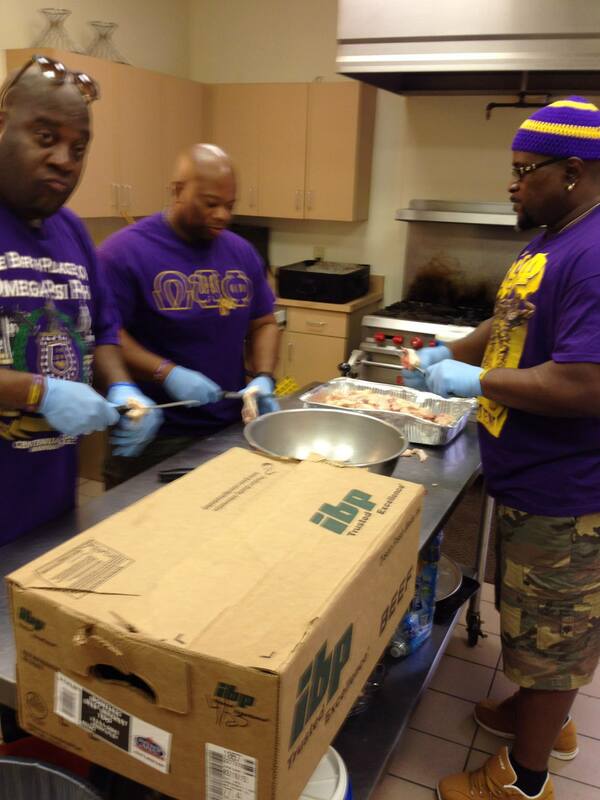 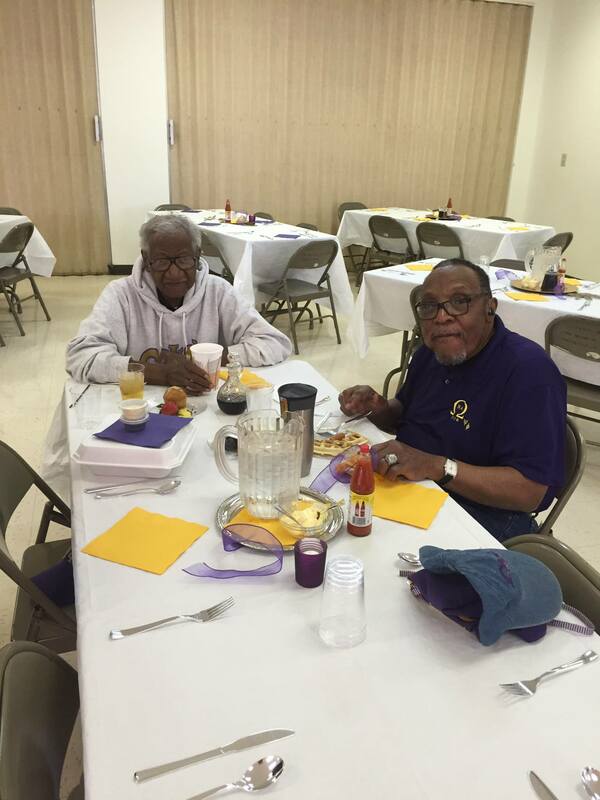 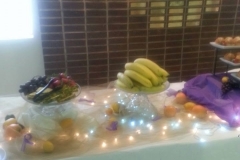 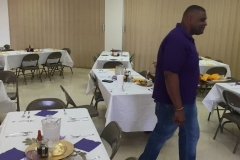 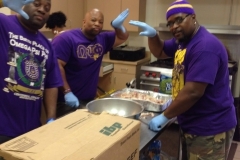 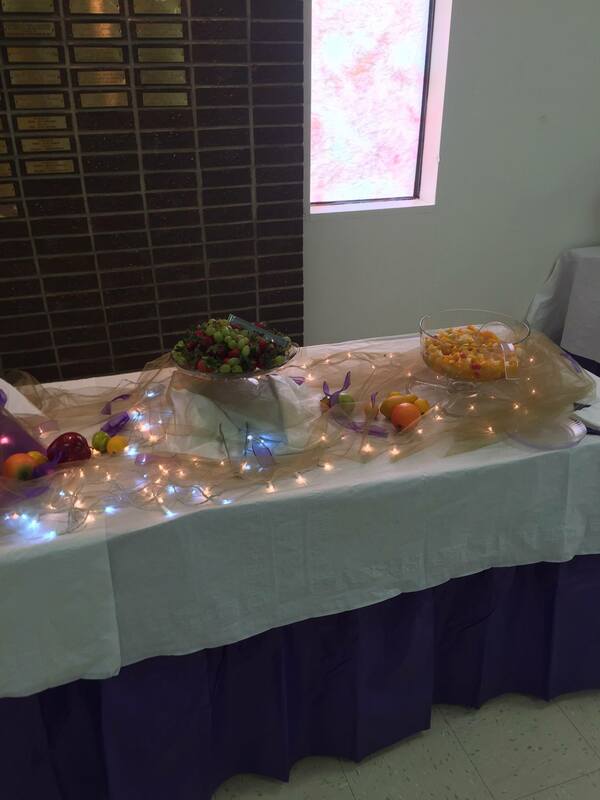 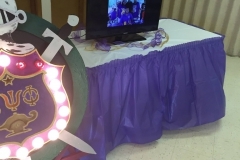 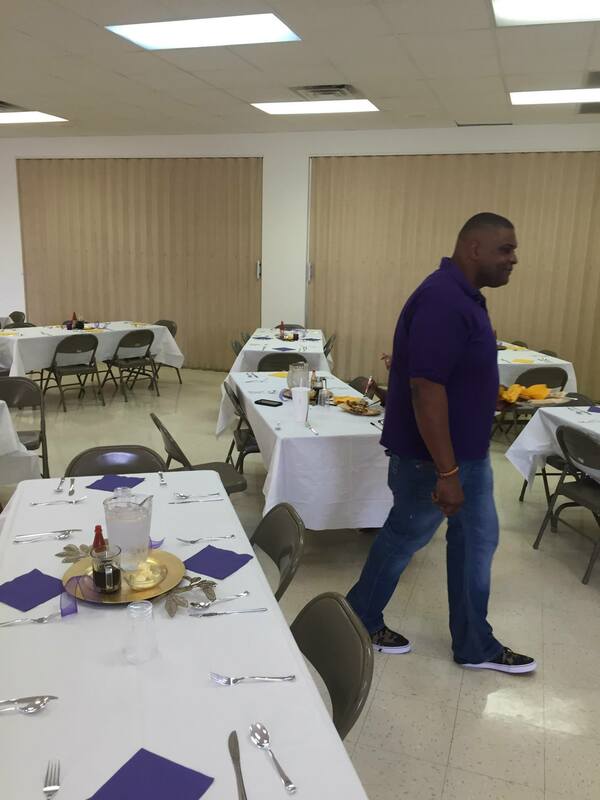 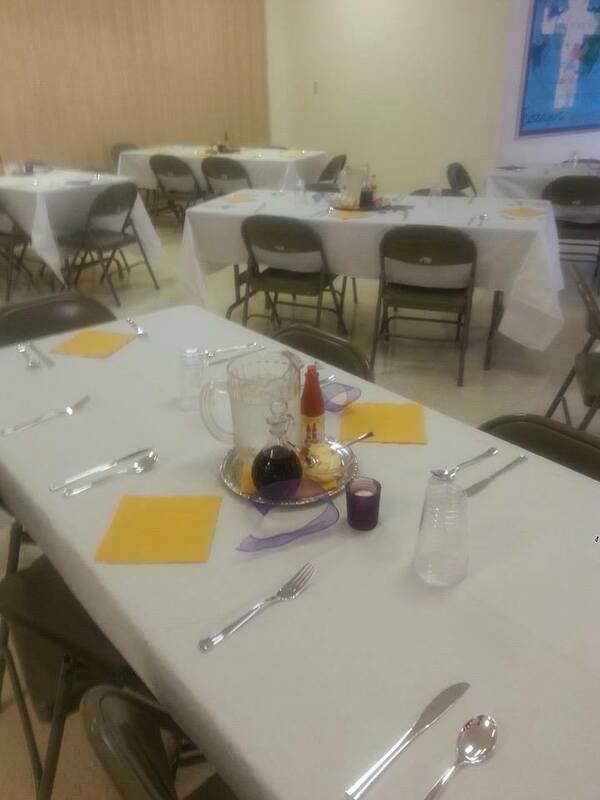 Relay for Life Fundraiser – 4/11/15 – Nu Alpha Chapter of Omega Psi Phi Fraternity, Inc. 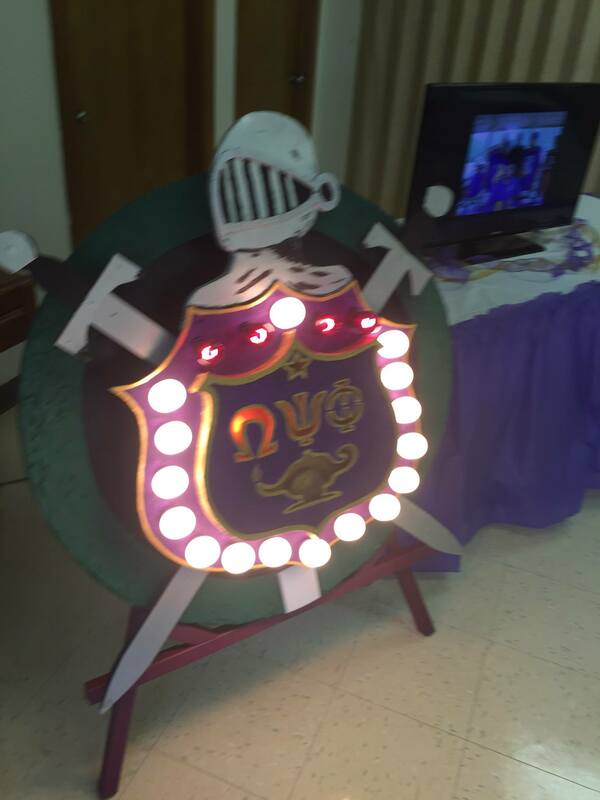 The Brothers of Nu Alpha Chapter invited our supporters to join our mission against cancer! 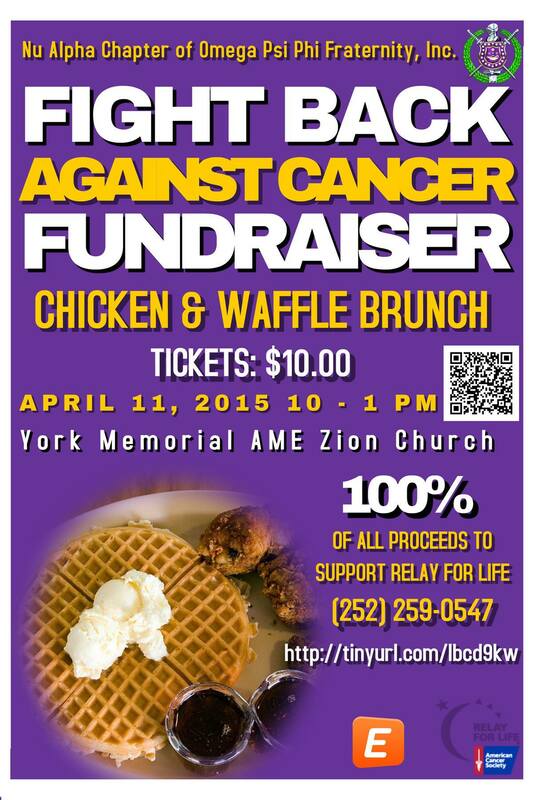 All proceeds from this event will be contributed towards Relay for Life and the fight against cancer. 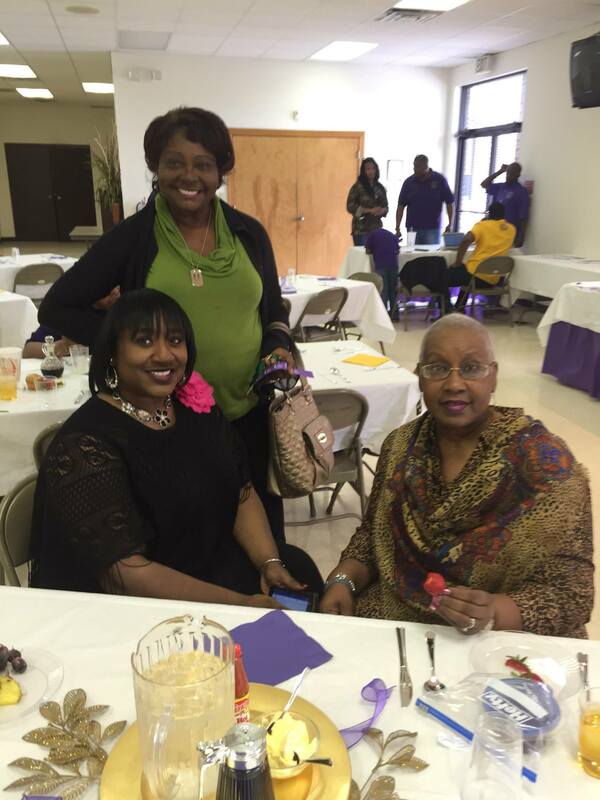 We appreciated your support!